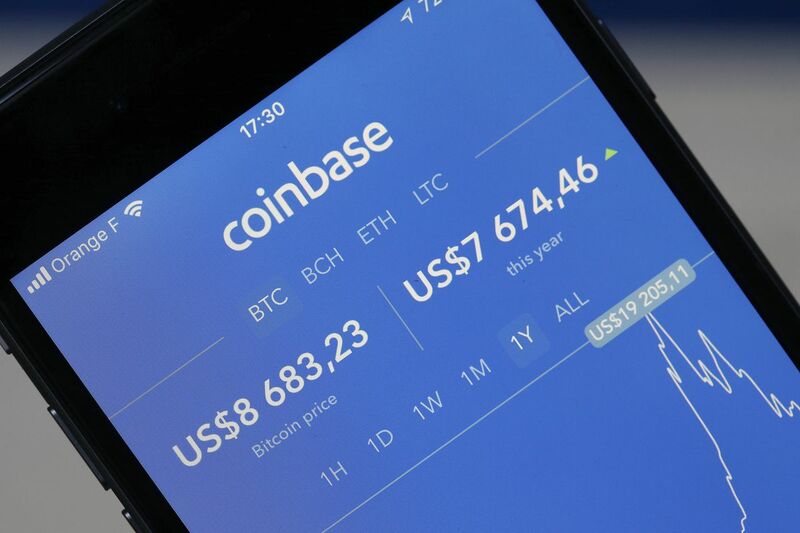 Cryptocurrency exchange Coinbase has announced that it is adding Ethereum Classic (ETC) to its Coinbase wallet. With this addition, Coinbase Wallet now supports Ethereum (ETH), Ethereum Classic (ETC) and over 100,000 ERC20 tokens developed on the Ethereum blockchain. 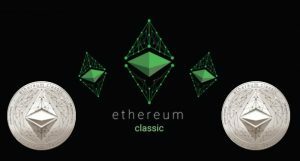 Coinbase first announced that it would be listing Ethereum Classic on its trading platform in June, resulting in an overwhelming rise in the asset’s value. 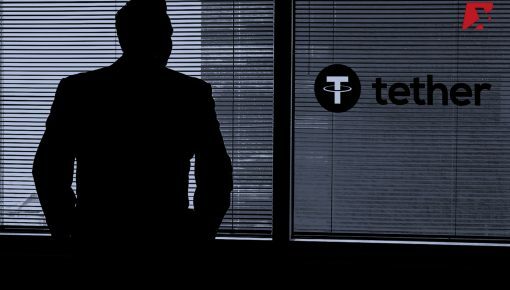 The listing went live in early August. It appeared first on Coinbase Pro, the trading platform for individual users. Later, ETC was also added to the Coinbase Index Fund. And now, it has been added to its list of supported tokens in its wallet. The exchange plans to support even more blockchains in the future. The Wallet app is expected to be updated in the next few days, following which users can view, send, and receive ETC on their Wallet. Existing Coinbase Wallet users will have the same ETC address as their current Ethereum (ETH) address. In this case, any ETC that users might have sent to their Coinbase Wallet ETH address previously will show up after the update. 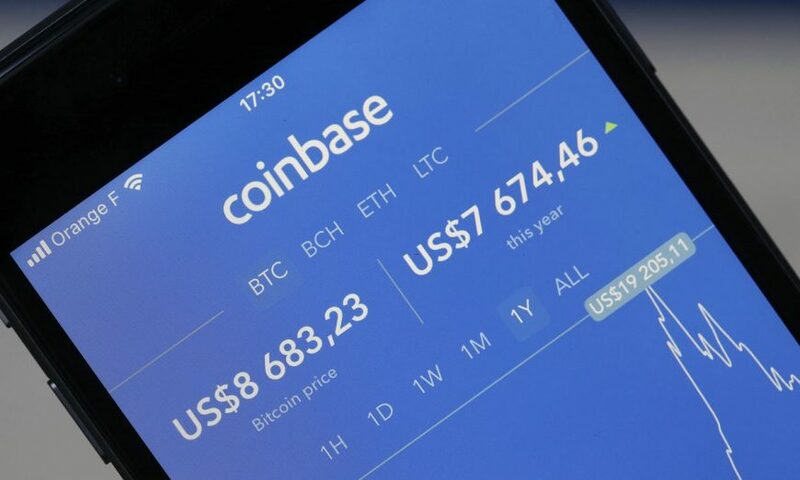 The Coinbase Wallet had recently experienced a makeover. The re-designed interface allows users to check their coin portfolio balances in their local fiat currency. 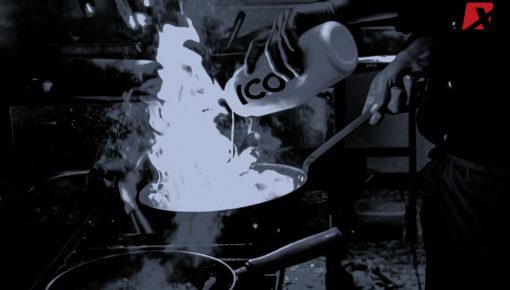 The ERC20 token holdings of the users will also be added automatically to the wallet, thereby simplifying the process of adding each token manually. The Wallet teamed up with RareBits and OpenSea to develop a new gallery for their users to see their collectibles right inside the wallet. 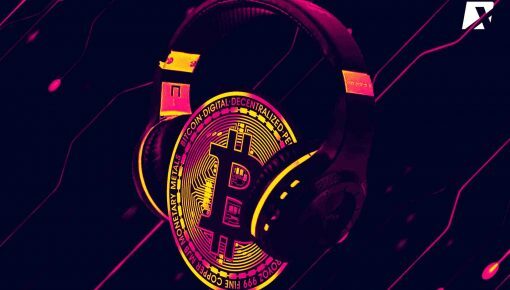 Earlier in August, crypto exchange and wallet service, Bittrex added a U.S. dollar-ETC trading pair. 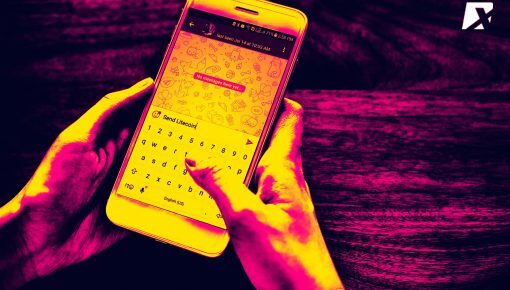 Another crypto trading app, Robinhood also announced its support for the asset.